Mom is Mom.. 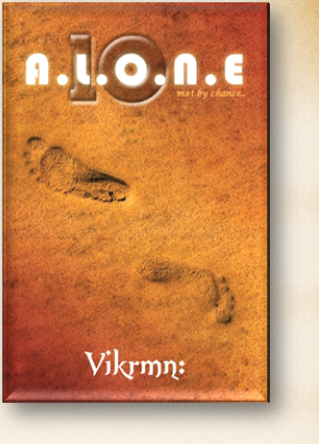 Lyrics from Novel 10 Alone.. 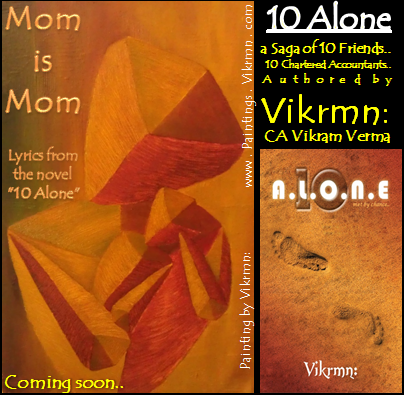 Authored by Vikrmn: (CA Vikram Verma) Ten Alone : a saga of 10 friends.. 10 Chartered Accountants..
10 Alone Lyrics by Vikrmn : Mom is Mom..
Just one wish to be back..
the way she will hold! !